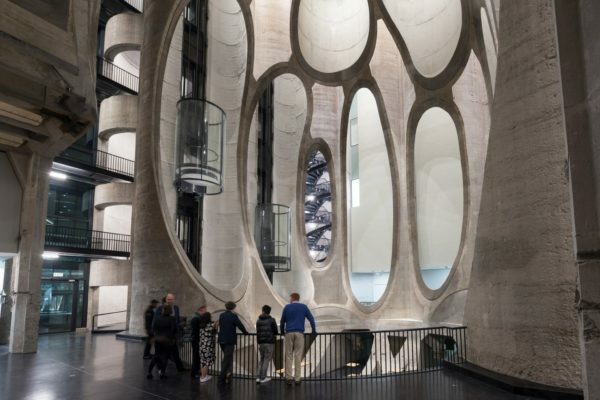 Zeitz MOCAA, the exciting and innovative Cape Town art gallery, is shortlisted for an award at the World Architecture Festival. This prestige festival annually selects a World Building of the Year. 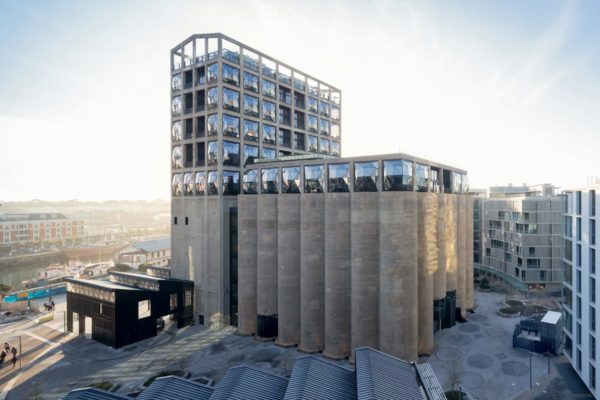 British architect Thomas Heatherwick restructured an old grain silo at the Cape Waterfront to house the Zeitz MOCAA. 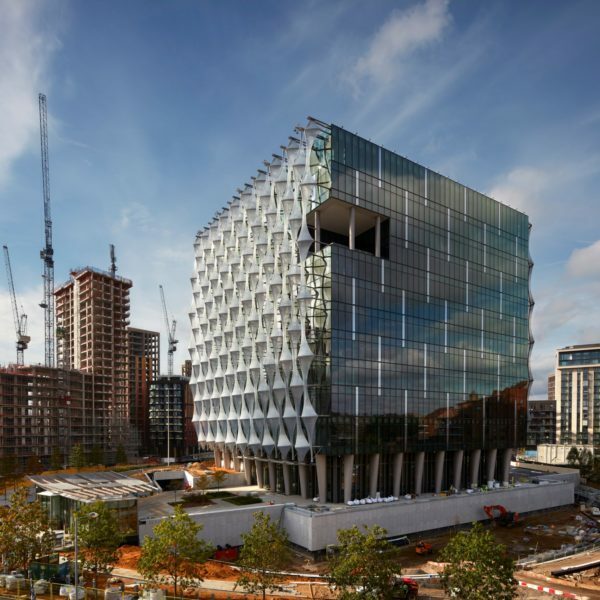 The gallery is aimed to become the most important exhibition space for African art in the world. 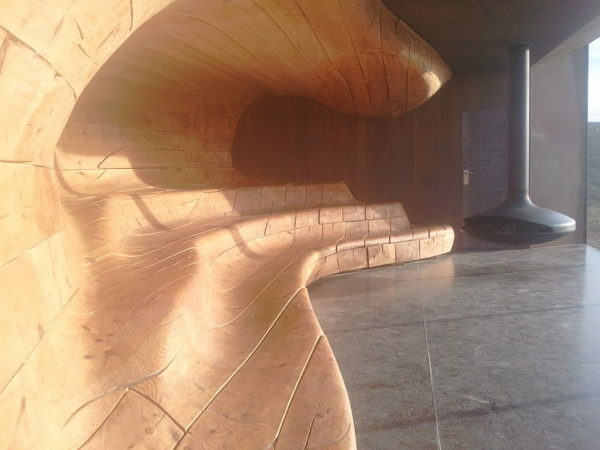 Heatherwick creatively transformed the grain silo dating from 1920s into an area with more than 80 separate exhibition spaces surrounding a vast central atrium. The separate silo towers were cut open and carved in different ways to function as usable spaces. 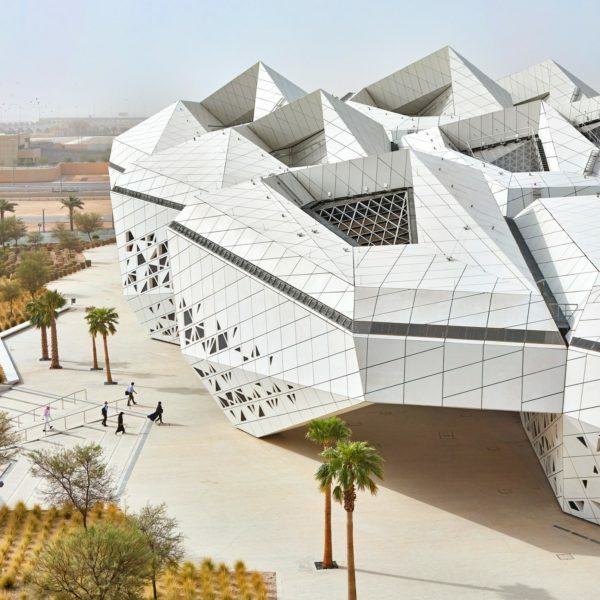 The World Architecture Festival attracts hundreds of entries annually. The event takes place in Singapore, where short-listed candidates present their projects and awards are allocated.